A gravitational collapse structure, 155 km long with a maximum width of 35 km, has been released as a single slope failure in the Storegga region off western Norway. 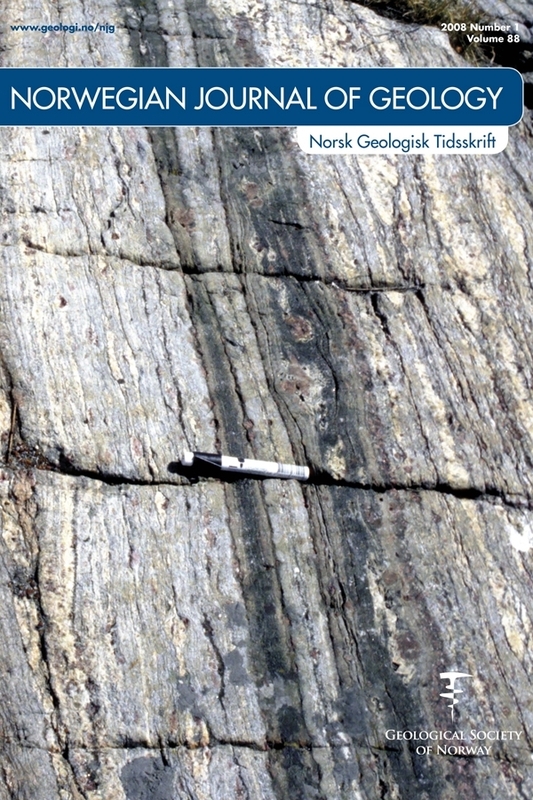 The released volume of sediment, which we interpret as a slump, is a part of and of the same age as the Storegga Slide. This means that the slump was released approximately 8200 years ago. Unlike the main Storegga Slide, in which slide sediments have been totally disintegrated by debris flows, the slump was subject to relatively modest down-slope displacement and is an intact body located along the southern margin of the Storegga Slide scar. Rotational movement of the slump sediments released horizontal stress at the head of the slump and at the same time, horizontal stress intensified down-slope where contractional structures such as folds, reverse faults and thrusts developed.